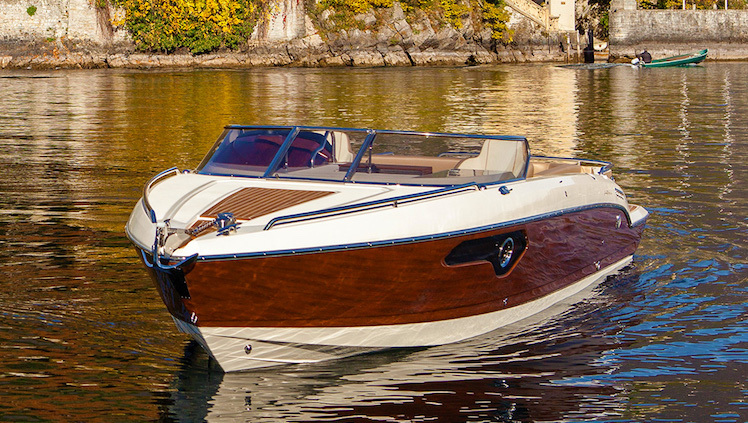 Motor boats from AIRON MARINE. Built Your own boat and feel free ! Selveco sp. z o.o. would like to introduce new boats & marks on Polish market - we are distributor of Joker Boats, Airon Marine and more. Some of them as exclusive dealer. We also care about You and Your boat after sales. If You need new small or bigger boat, motor yacht or only small accessories - please come to us ! Sealed In atable Toys & Games - Floating Fun for Commercial Pools, Aquatic Centres and Waterfronts. Ready to attract more visitors? Increase your facility’s revenue? Provide more activities to entertain users at your facility? Looking for something new, exciting and fun? In all respects fantastic - the length of over 8 meters provides great comfort on the deck, the width of 2.50 makes us have no problems with movement. A wide range of gasoline and diesel engines both in a single drive system and double system. The perfect boat for holidays or just for the weekend - a comfortable place to sleep for two people. A separate toilet or place to prepare a meal. We invite you for more details. The boat is especially recommended for people actively spending time on the water - easy to use, reliable, very comfortable in running. Perfect as our first. On request, we can equip it with a rich set of accessories to make traveling easier. In our offer You will find also floating platforms. That soulution is for everybody - for small house owners, for a hotels or marines. 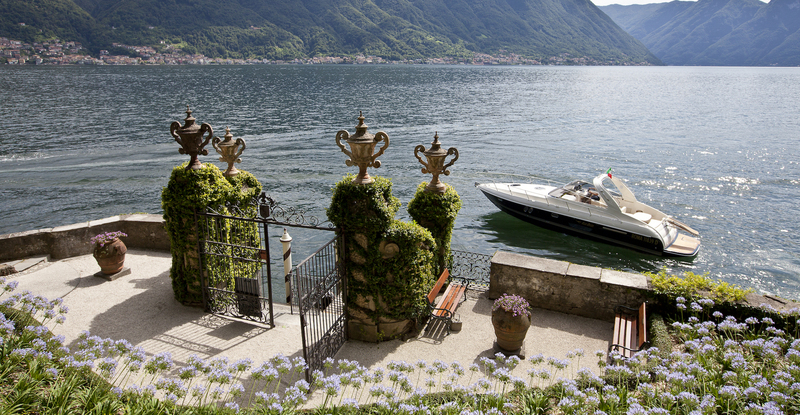 Doesn't metter type of water - we can offer You system for the see, lake or river. Every instalation can be indyvidual or typical. Please call us and ask about more details. We help You ! We have simple sun platforms, recreation platforms and special solution for marines and boats.